As a part of the Youth Leadership program, students are tasked with a community service project with a local organization. Team #7 is working with Journey's End Refugee Services' Home Again Project. Journey’s End Refugee Services is a Christian based organization designed to assimilate refuges to our community. Their mission is to, as smoothly as possible, develop the members of the family into independent, respectable, working members of society. Part of this organization is Journey’s End Home Again Program where a home is provided to the arriving refugee family. Our group's goal is to put together a well furnished apartment for a newly arriving refugee family. A list of household items has been given to us that we need to provide for the family. These include but are not limited to silverware, furniture, dishes, appliances, towels, toothbrushes, school supplies, and more. We will happily accept any contribution you are willing to make!! 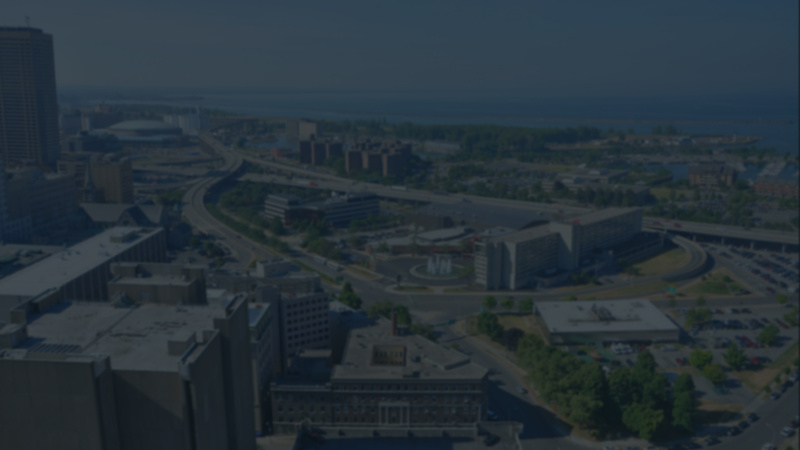 Help us make Buffalo a more diverse, cultured, well-rounded city to live in. All funds will directly benefit Journey’s End incoming family. Please contact Devin Ryan with any questions and/or if you are willing to donate materials/furniture.